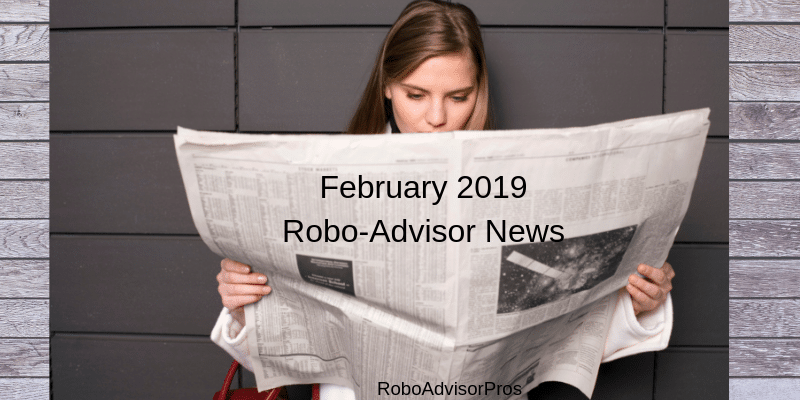 This month brought with it a variety of robo-advisor news. From new offerings for UAE residents to reminders about how successful diverse portfolios can be, February brought a lot of updates to the robo-advisor world. 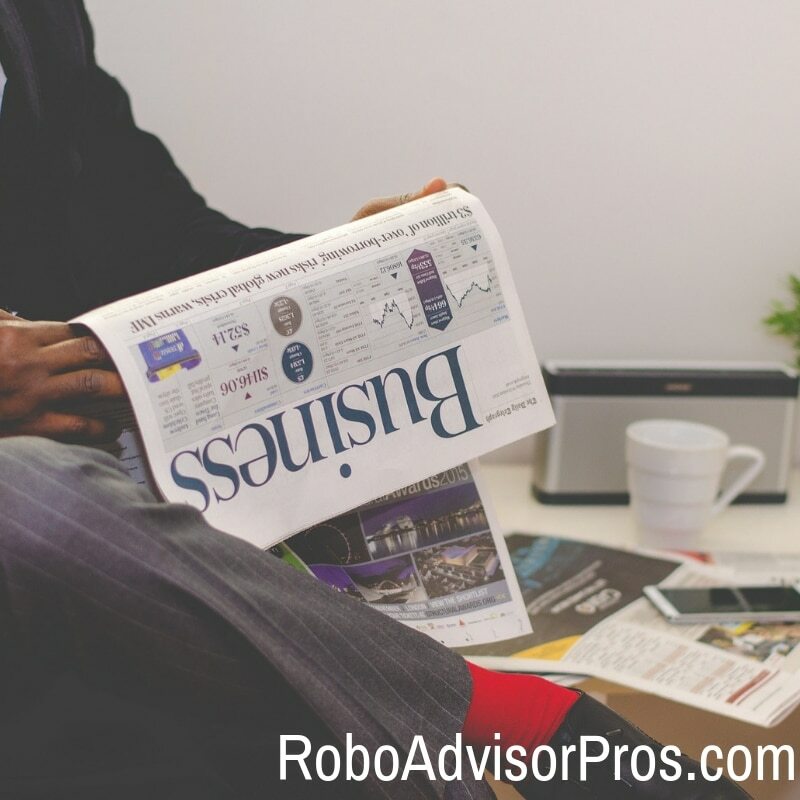 Overall, robo-advisors are still going strong; they are adapting to meet growing and changing investment needs and are maintaining their performance despite a volatile marketplace. However, robo-advisors must be careful. 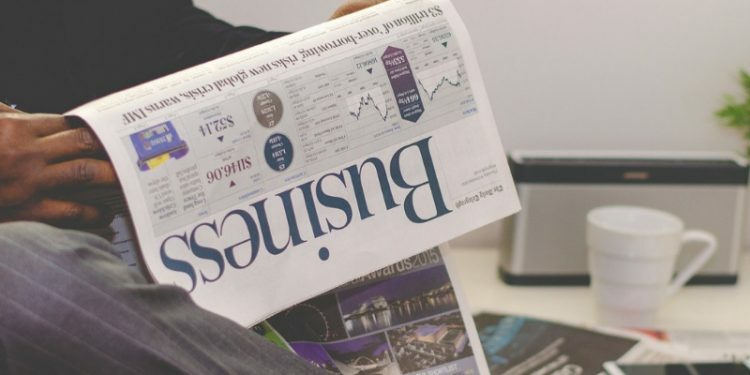 The Securities and Exchange Commission (SEC) is ensuring that robo-advisors stay true to advertising and disclosure guidelines in order to protect investors. The close attention of the SEC is good news for investors who want to ensure that their robo-advisor is following the best practices investment rules. A new robo-advisor, Sarwa, is now available to UAE residents. 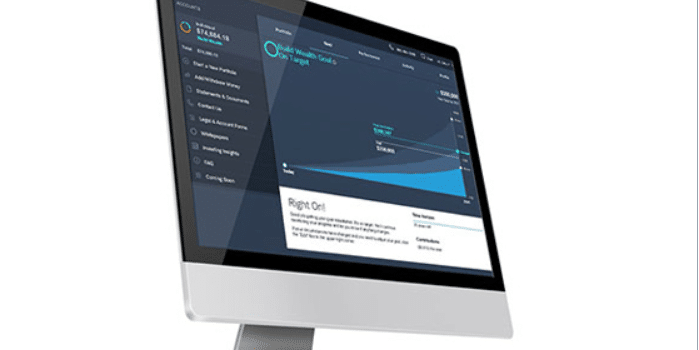 This robo-advisor is a hybrid, so it offers both automated financial planning and the ability to chat with human financial planners over the phone and in person. Wahed Invest, another robo-advisor in the UAE, specializes in Sharia-compliant investments. 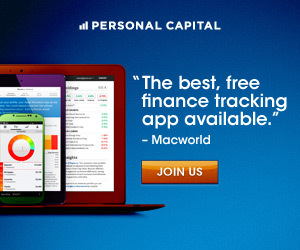 Wealthfront’s Tax-Loss Harvesting Strategy: Effective or In Hot Water? Wealthfront is only one of many robo-advisors that offer tax-loss harvesting on some or all of their investment accounts. This month, we’re featuring news on Wealthfront that demonstrates this robo-advisor’s tax-loss harvesting success as due to their efficient algorithms. This helps optimize the process of tax-loss harvesting. However, the Securities and Exchange Commission sanctioned Wealthfront, along with Hedgeable, for false disclosures. Wealthfront allegedly made false statements about the strategies they use for tax-loss harvesting. As it happens, not all robo-advisor investments need to be high-risk. Some robo-advisors, like M1 Finance and Betterment, have bond-heavy investment options for clients who want more price stability protection against volatile markets. Bonds can be an excellent addition to a diversified portfolio and are appealing because they are lower-risk than stocks. Fortunately, most robo-advisors offer bond ETFs. These stable investments can calm a choppy investment portolio. “As a multi-decade investor I know the pull of high investment returns. It’s wonderful to imagine that a fund’s 20% one-year returns will continue into the future. Many investors make that assumption and jump in to the funds with top returns. Robo-advisor performance records allow you to find out who those winners are! But, just because you can – choose a robo-advisor with the highest returns – doesn’t mean that you should. There’s no guarantee that the winning robo-advisor, investment manager or exchange traded fund (ETF) from last year will repeat their performance. Robo-advisor returns are one piece of the investment selection puzzle. But, you should consider other factors before choosing a robo-advisor. That’s where this Nummo Robo-Advisor Ranking survey comes in! “For the first time since issuing guidance on robo-advisor best practices in 2017, the Securities and Exchange Commission sanctioned two registered investment advisors that offered robo-advisory services for false disclosures and misleading advertising. “A new wave of digital investment platforms in the UAE aim to provide low-cost options for young professional and mass-affluent clients. . .
“This past year was not kind to the financial markets. The S&P 500, the most quoted index of US stocks, was down 4.4%. The MSCI emerging market index was down 14.2%, and small cap US stocks were down 8.5%. “The 10-year return for S&P 500 investments that include dividends is 8.42 percent, that’s more than double the return on the 10-year Treasury bond at a measly 3.86 percent, according to an analysis by Aswath Damodaran, a professor of finance at the Stern School of Business at New York University. With that, it’s easy to discount the importance of bond investing. But investing experts say diversity of investments is important and using a robo advisor for bond investing can be part of that strategy. . .
Free side-by-side robo-advisor comparison chart available now!